Since its release in March 2018, Kirby Star Allies has received a fair share of major game updates. The developers over at HAL Laboratory have been adding many new Dream Friends, a new challenge mode, and plenty of other stuff to. The latest update that launched today (November 30th 2018) is to be the last major update that the game will receive. 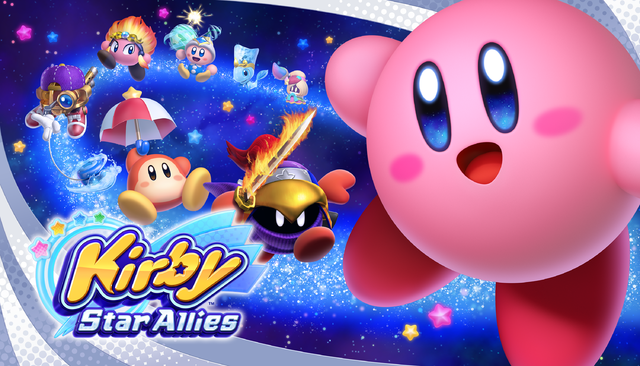 The game’s director Shinya Kumazaki has shared on the Hal Laboratory website that they have finished with Kirby Star Allies and appreciate the support they have recieved from their fans. It is Kumazaki, general director of the Kirby series. On November 30th, it is the delivery date of the third free update of “Kirby Star Allies”. This free update will be the final update for the game! We have continued to deliver “Dream Friends”, along with additional elements such as hidden maps, new BGM, memorial illustrations and so on. If you notice it has been running with the staff for nearly a year, twenty-four Dream Friends and the number of characters also became the largest in the history of the series in 28 kinds of copy ability. You can check out the full message on their website, just bear in mind that google translate isn’t the best of translate programs and does make errors.